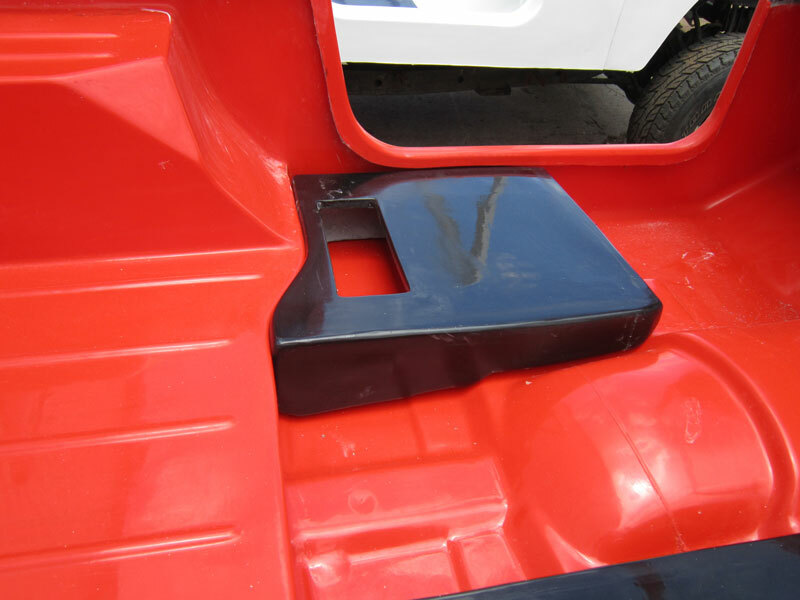 We manufacture a number of fibreglass accessory products for our own bodies. 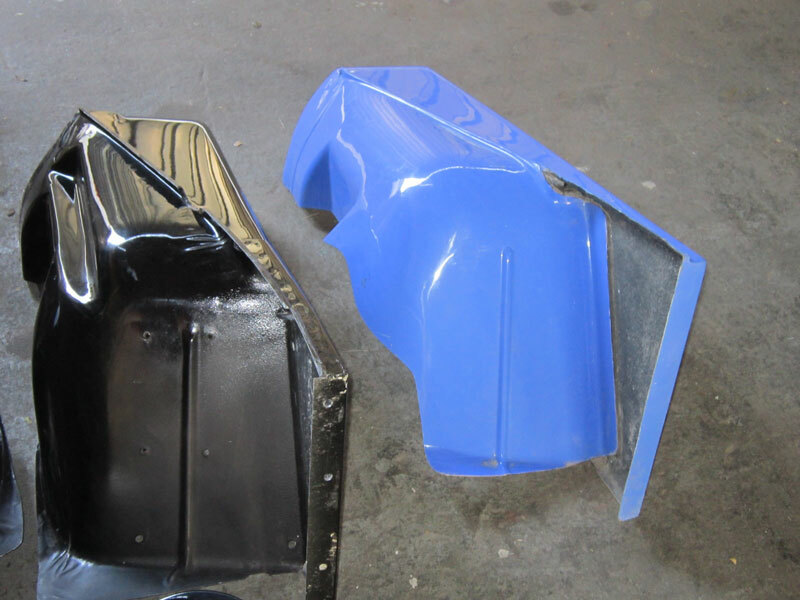 Many of these will also fit the original steel bodies, with little or no modifications. 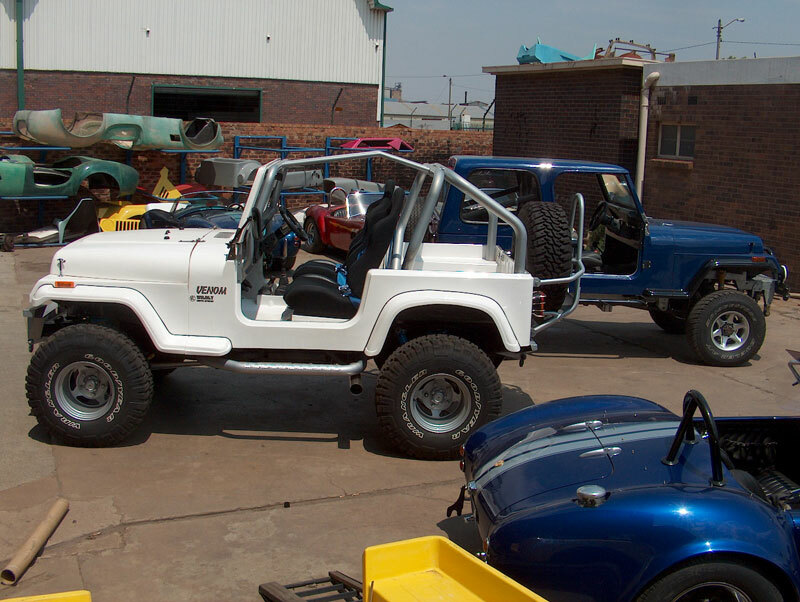 We are happy to quote on a product tailor made or simply to manufacture a line of accessories for you. 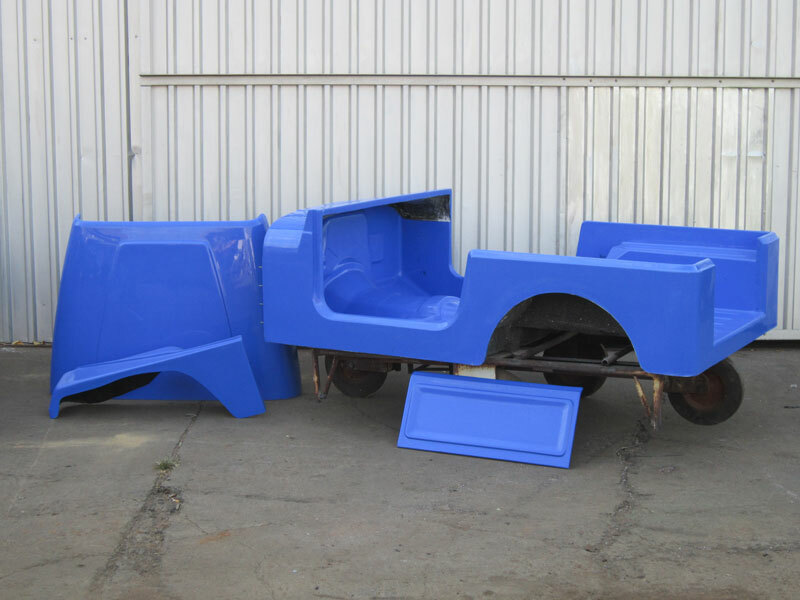 We offer a timesaver option, where we pre-assemble the body and parts before delivery. 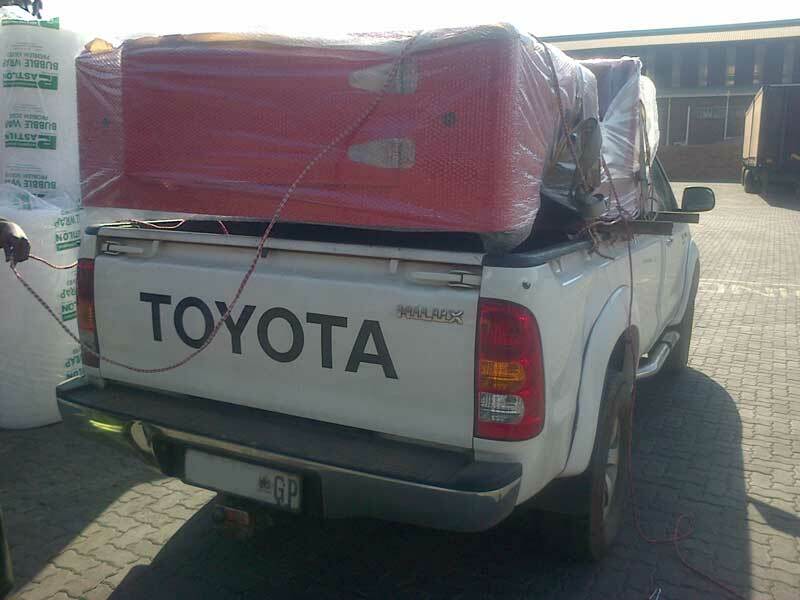 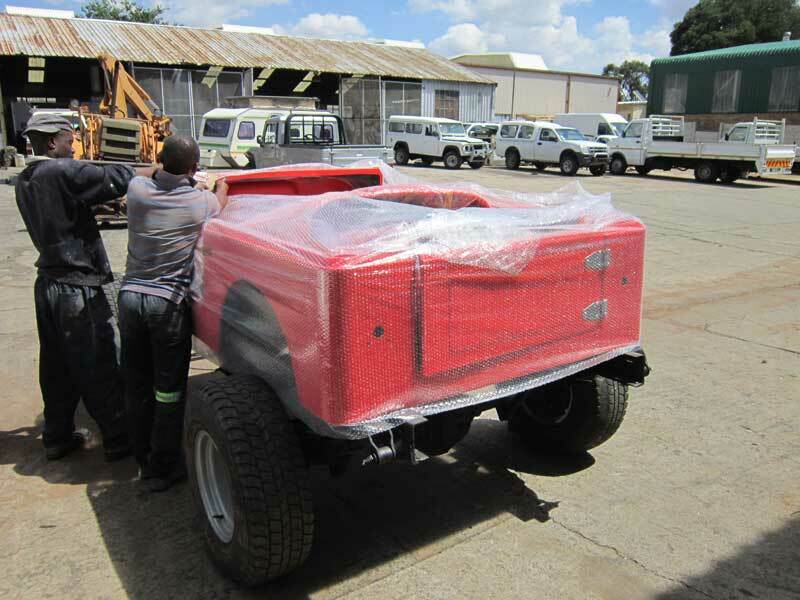 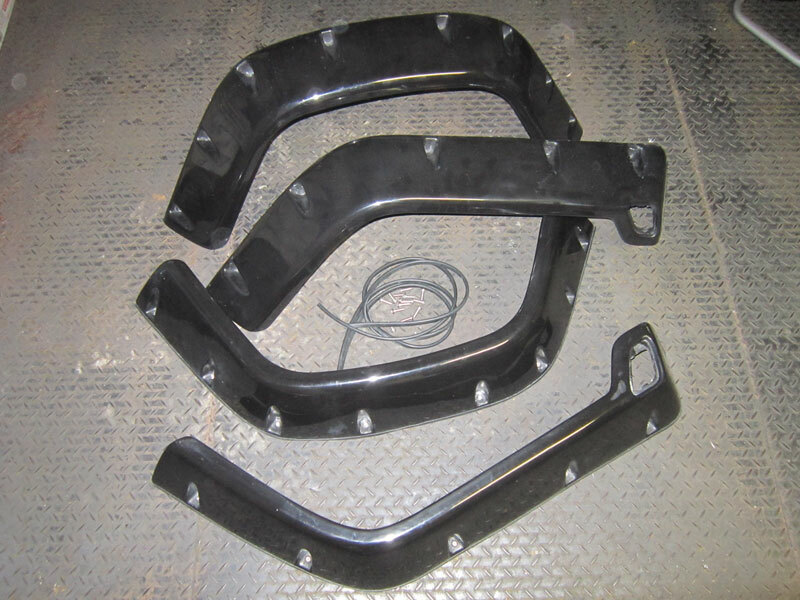 For long distance and cross border deliveries, we will then remove all the front clip parts, wrap them and pack the parts inside the main tub. 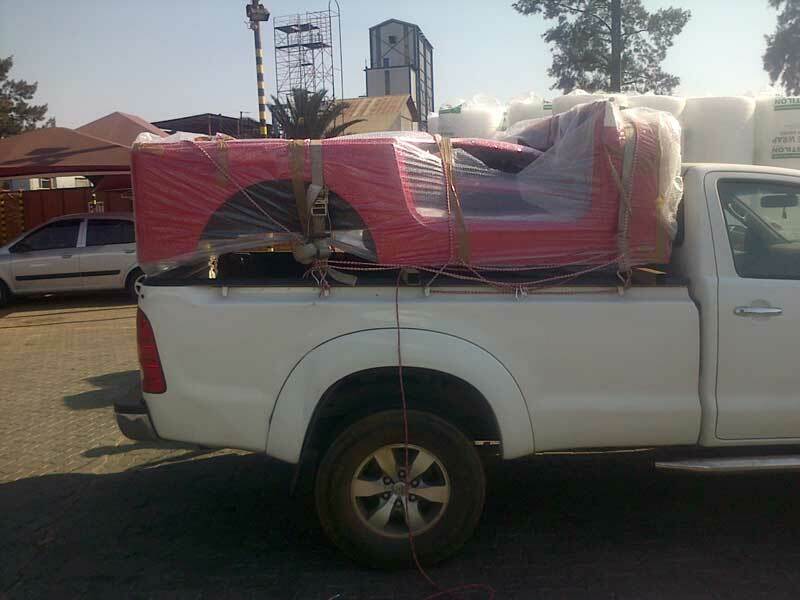 This will give you smaller dimansions for less transport costs. 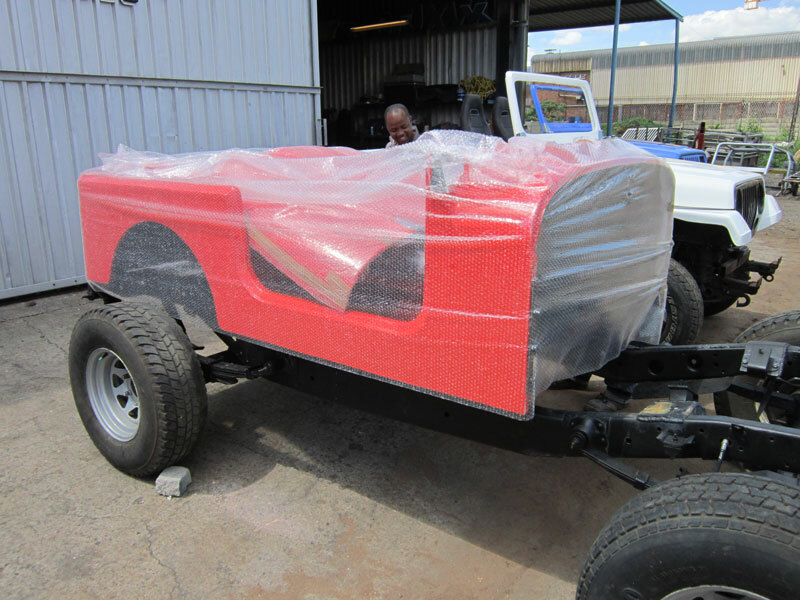 A body with all the lights and hinges weights around 180kg. 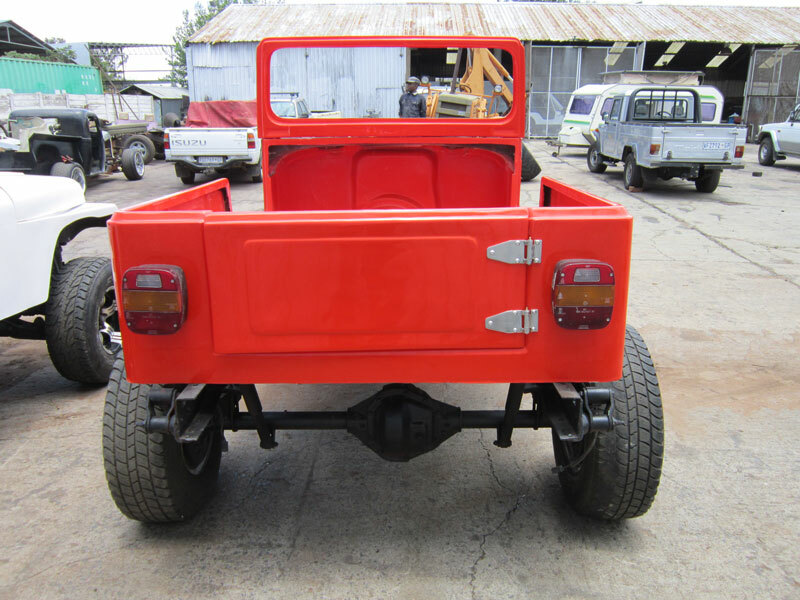 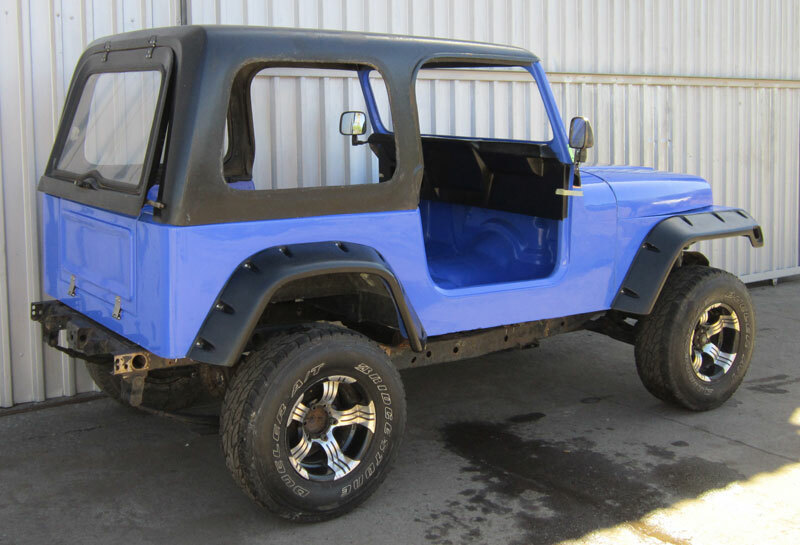 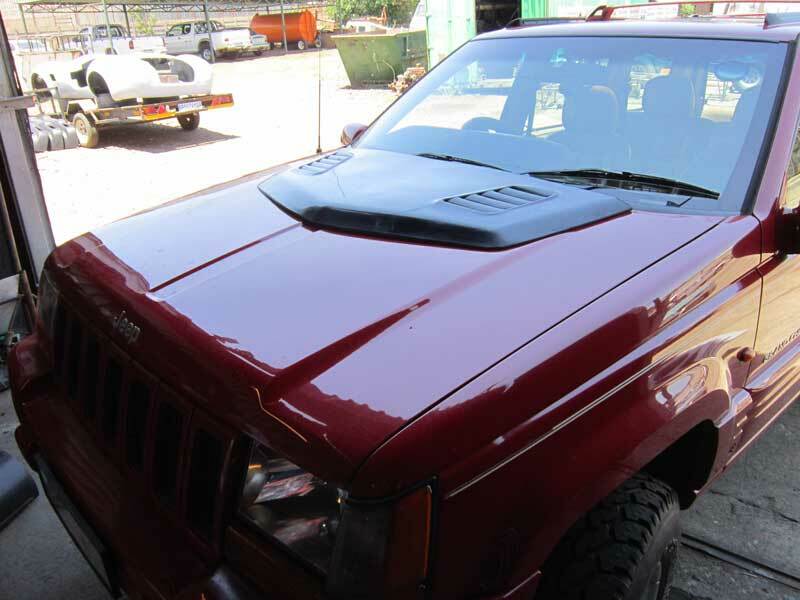 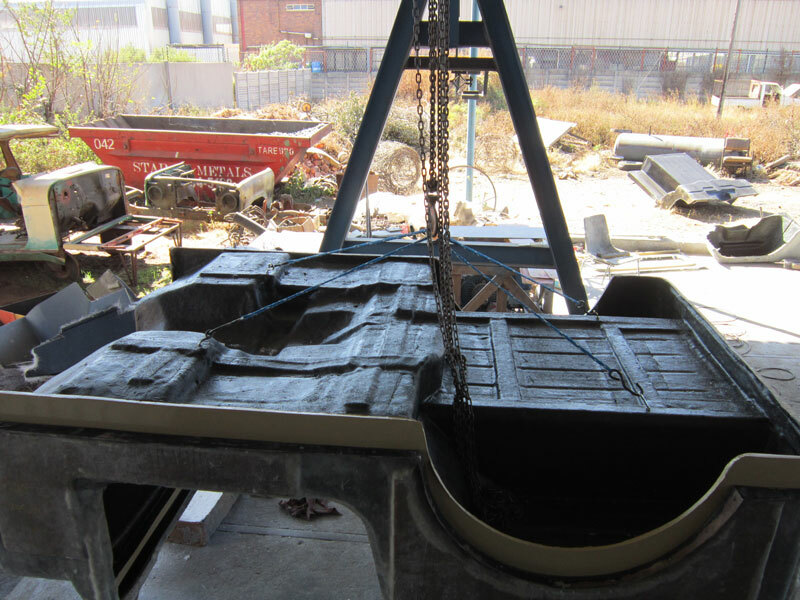 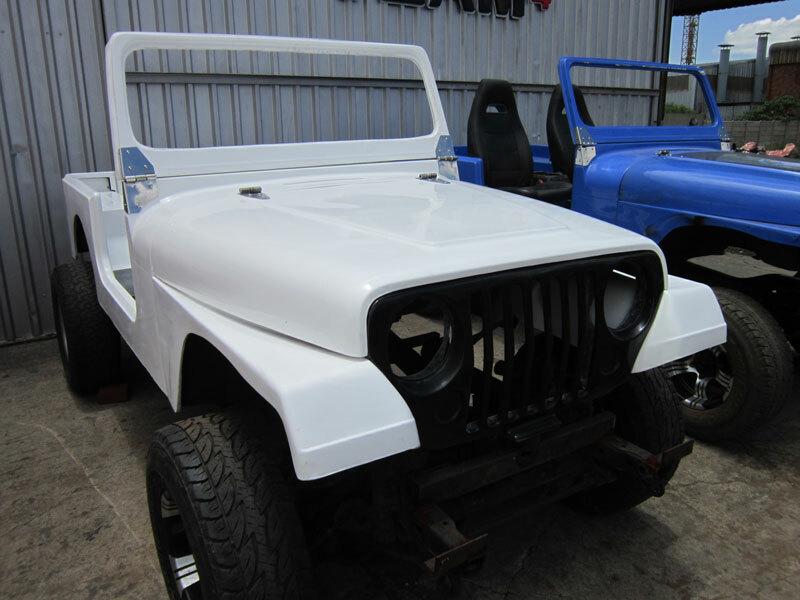 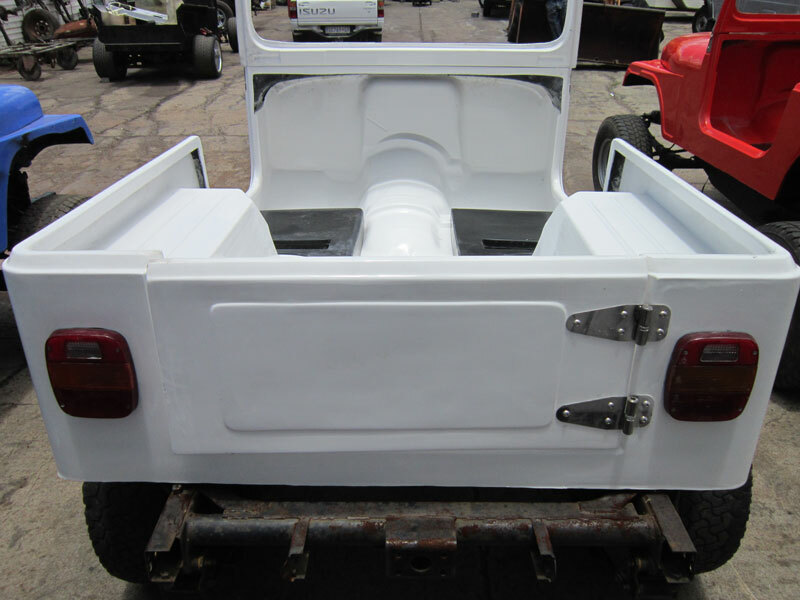 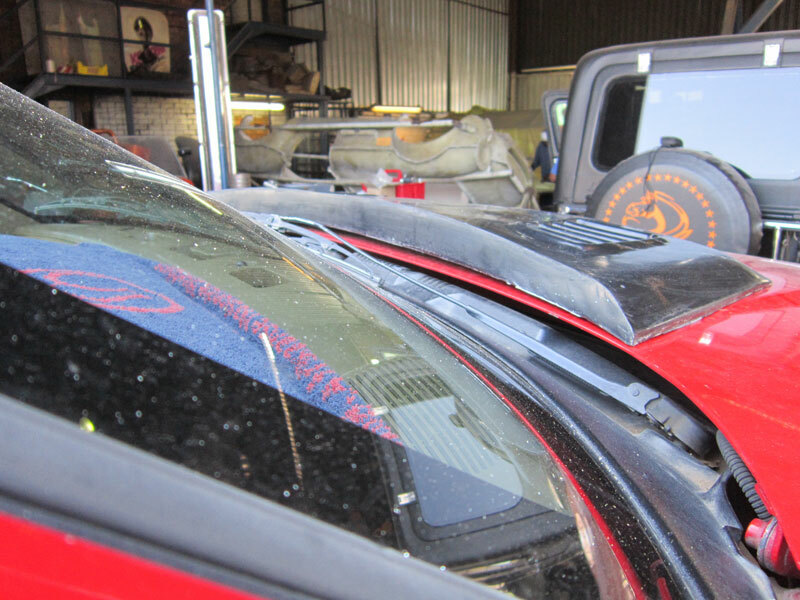 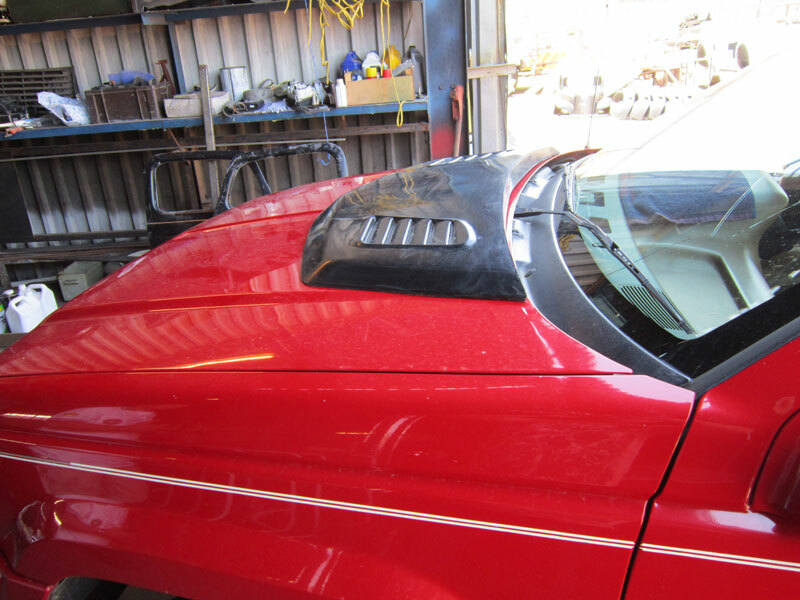 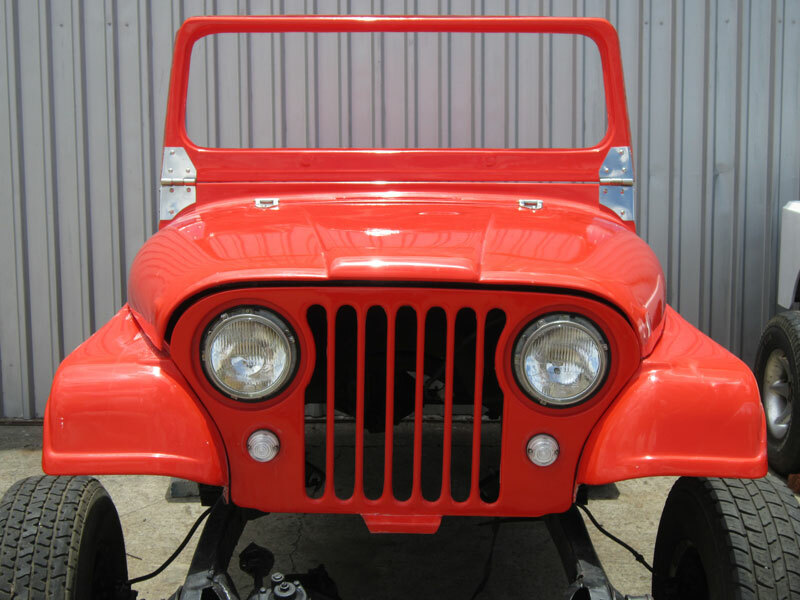 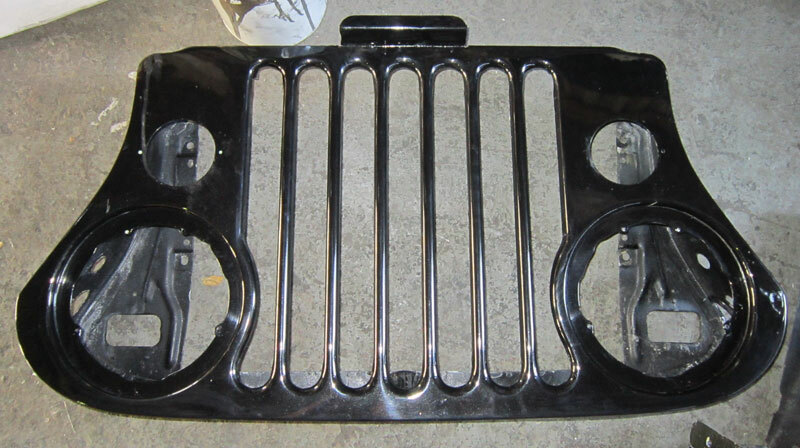 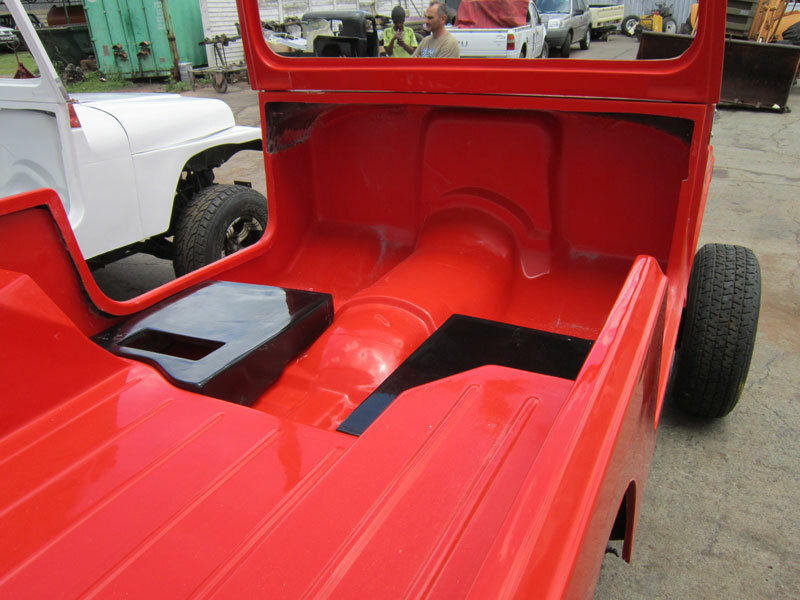 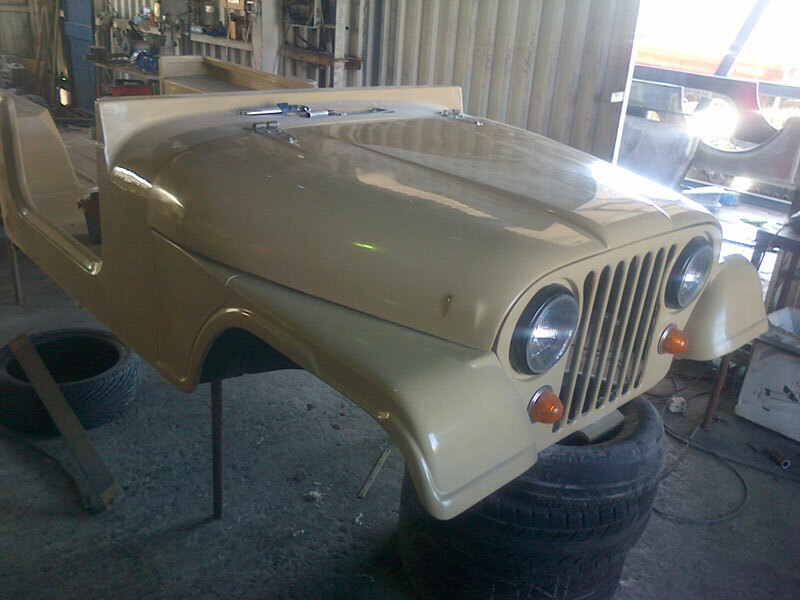 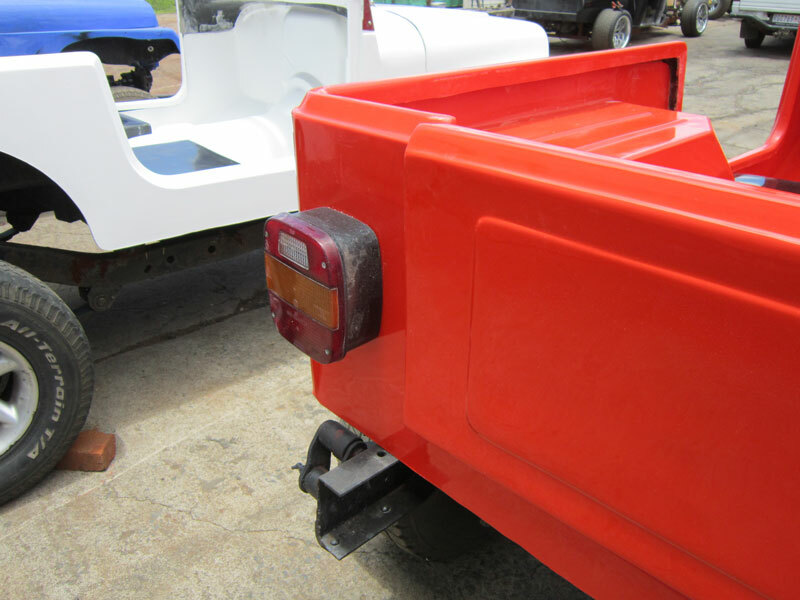 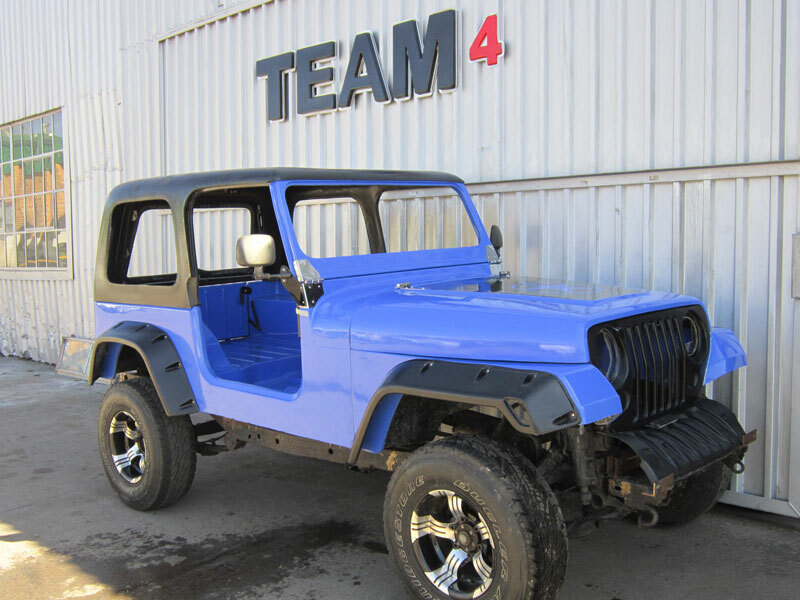 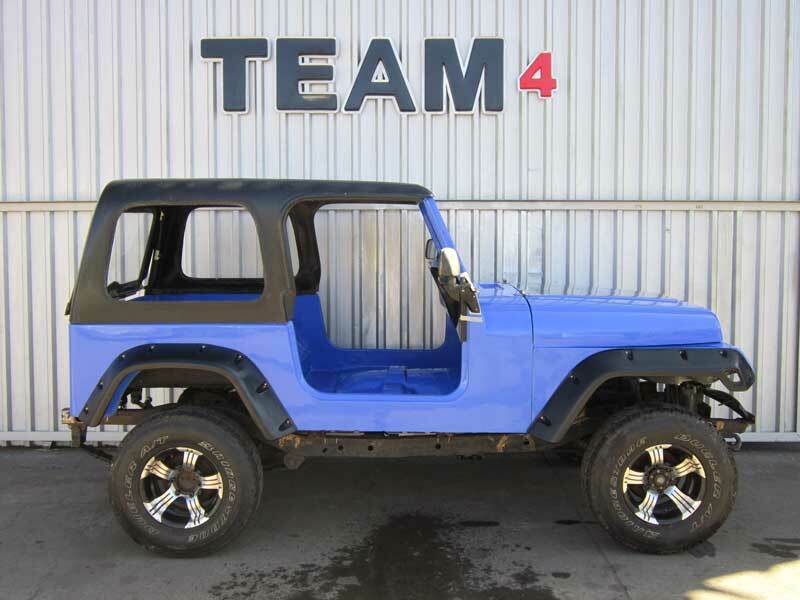 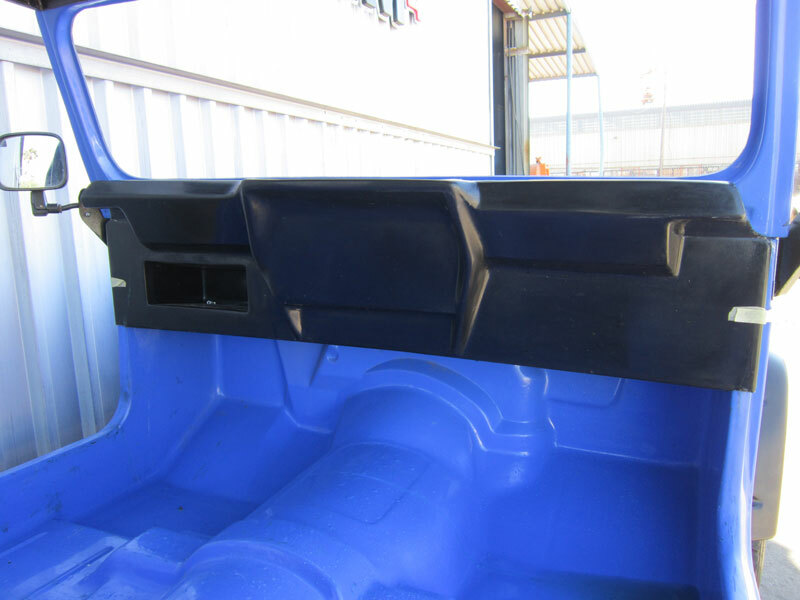 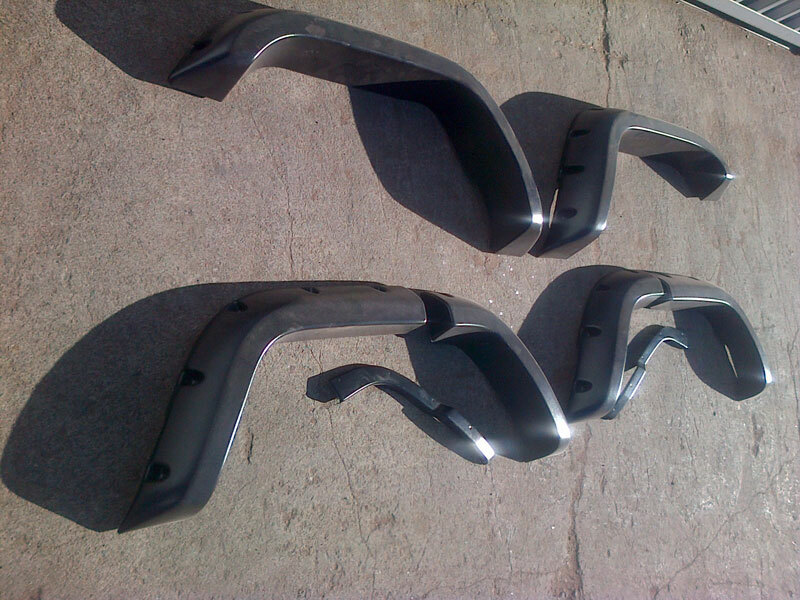 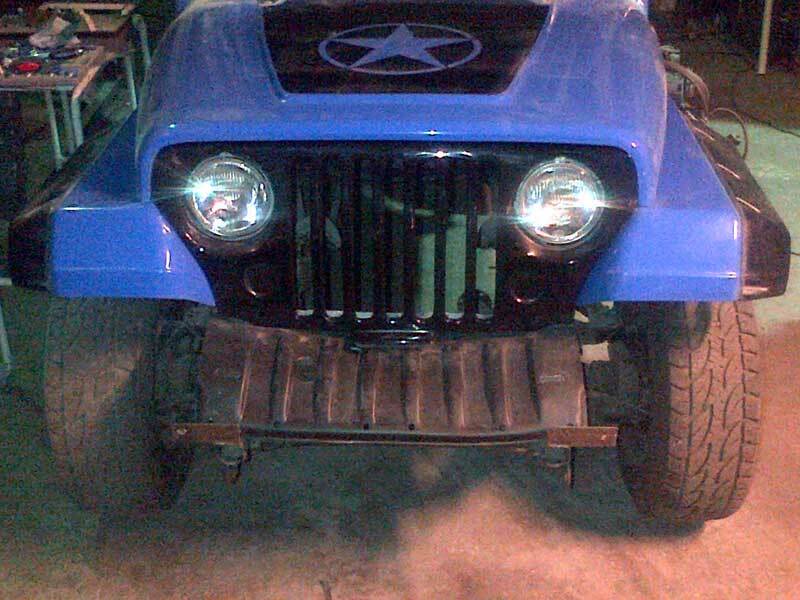 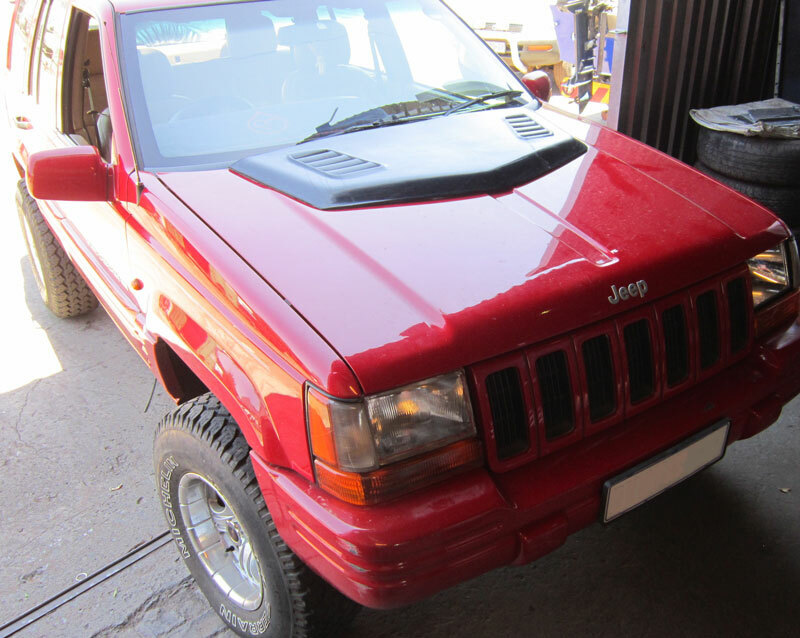 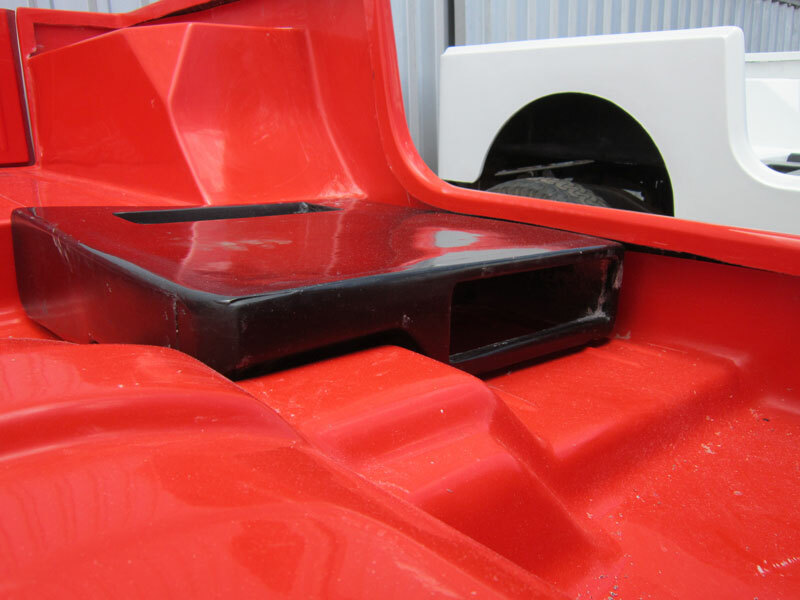 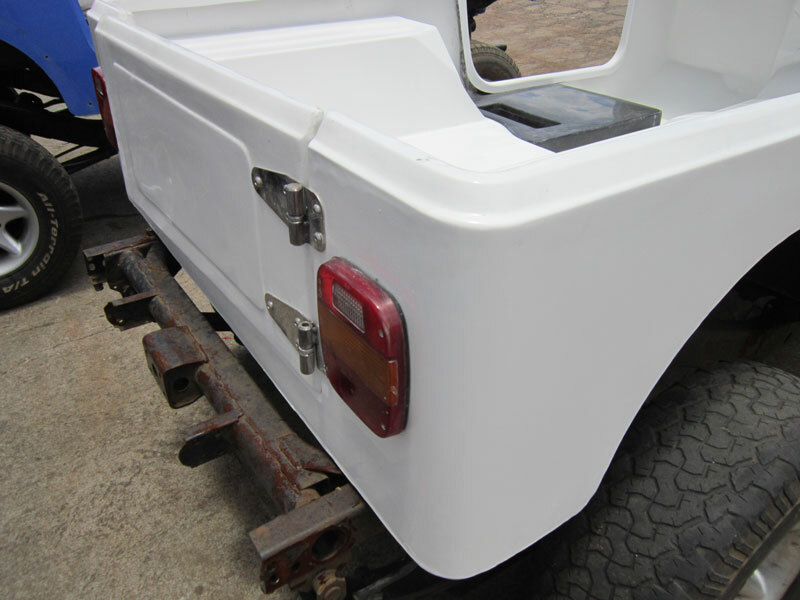 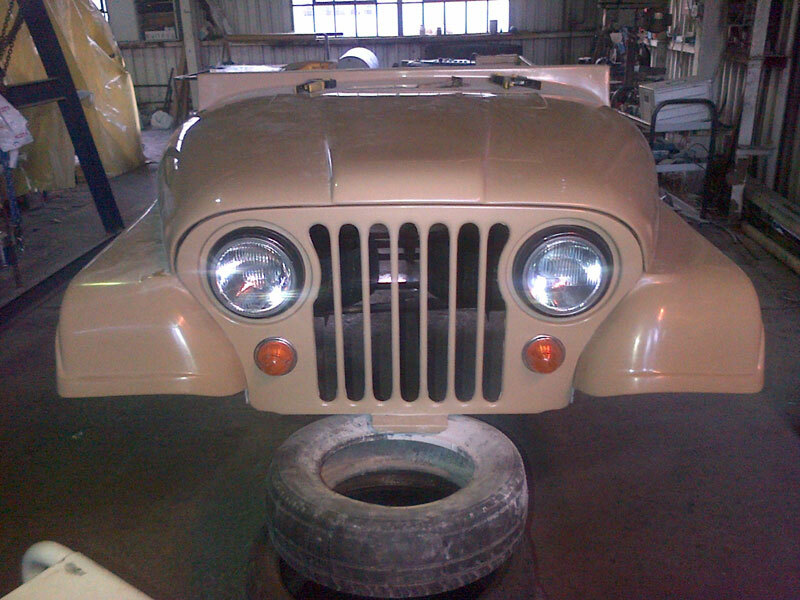 We manufacture Jeep fibreglass replacement bodies. 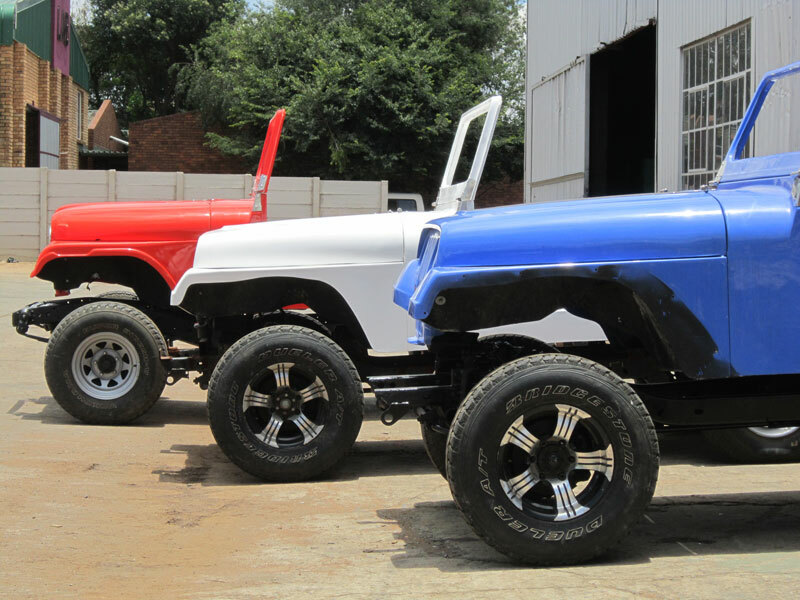 They are colour impregnated, this means you can order your body in a colour that requires no painting.